The USDOT Number is a unique number for your company that gives instant access to your company’s safety information during various check-ups. It includes inspections, compliance reviews, audits and accident investigations. Companies that use commercial motor vehicle to transport passengers or haul cargo in interstate commerce must also display the company’s USDOT number. So, during different events like inspections, audits, accident investigations, compliance reviews, etc., your information can be accessed easily. Also, if your company uses commercial vehicles to transport passengers or move cargo, it is required that you display your DOT number on each vehicle. Do I need a DOT Number for my company? To start, you want to protect your assets by forming an LLC (Limited Liability Company) or corporation. This gives you a business entity for your company. Next, you should begin the application process for a DOT number. Keep in mind that it might take a few weeks for your number to activate. We understand that completing all the requirements for your business can be overwhelming and time consuming. So, that’s why our team at SafeLine Truck Insurance works tirelessly to help all of our customers have an easier process! So, let us guide you through all of the requirements for your business. We can help you step-by-step with the process to get your DOT number, so you don’t have to stress! Speak with our agents about the requirements for your commercial auto business. Then, we can also help you get the best insurance policies at the best rates! 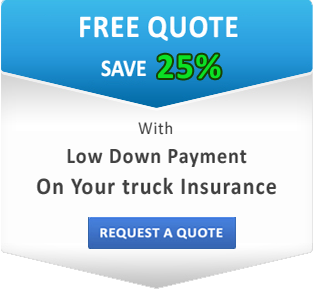 Protect your business and your livelihood with SafeLine Truck Insurance. So, call SafeLine Truck Insurance today for help with your DOT Number!